Provides protection against accidents caused by Gas Fumes spills or leaks. Remote sensor monitors bilge/engine compartment during and after fueling. Full 5 year service life. Re-engineered “Plug and Play” design. Smart sensor block for improved performance. Thermal Sensor. Monitors for high heat and heat from fire. Flood Sensor. Monitors bilge for high water. Provides protection against accidents caused by Gas/Propane spills or leaks. 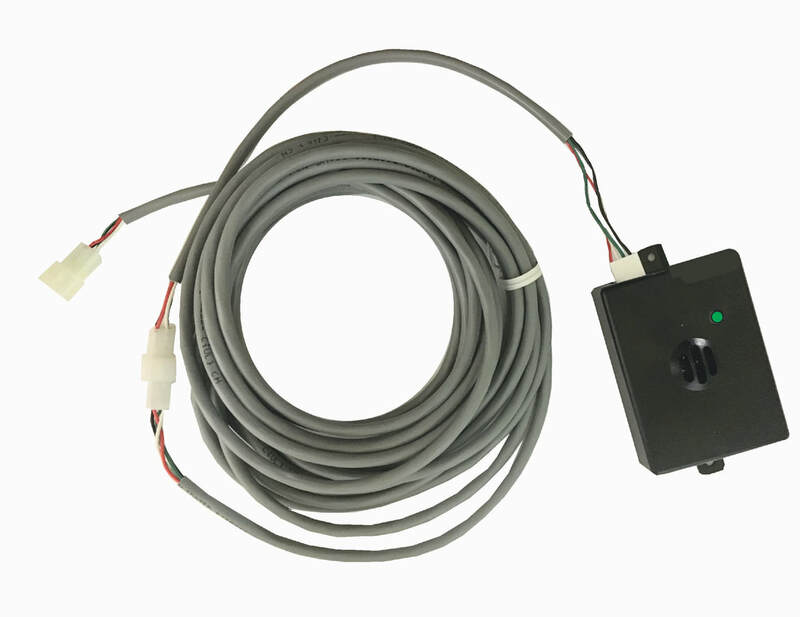 Remote sensor monitors bilge/engine compartment during and after fueling. Install sensor in galley or LP tank locker to protect against propane leaks. Sight and Sound Alarm Indicator. Dual signaling sounds an alarm and activates warning light. Marine Proven. Exclusively designed for the harsh marine environment. Smart Sensor. 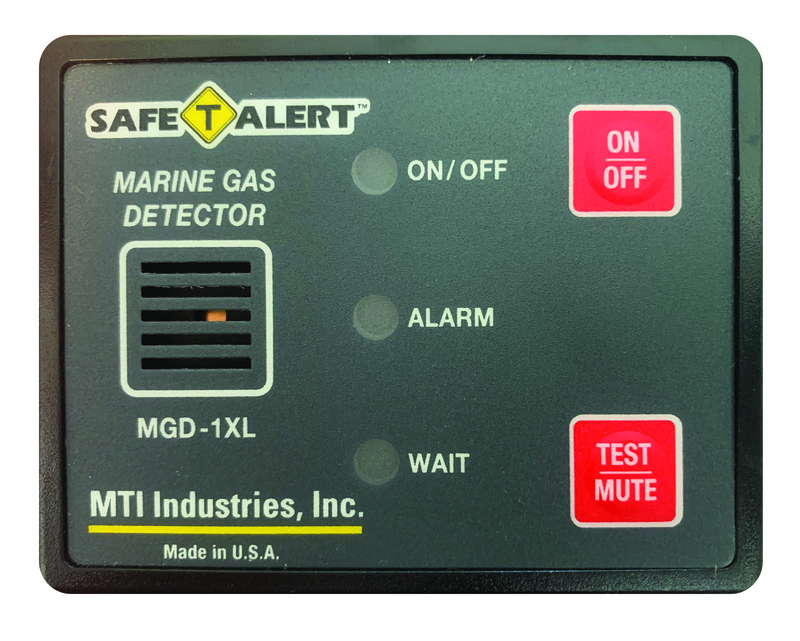 Detects the build up of explosive gases. On/Off/Test. For one touch analysis of detector performance. Money Saving. Qualify for marine insurance discounts. Fume – Protection against accidents caused by gas/propane spills or leaks. Fire – Thermal sensor alarms when fire conditions exist. Flood Detector – Alerts you to bilge flooding and pump problems. Sight and Sound Alarm Indicator. Dual signaling sounds an alarm / activates warning light. Smart Fume Sensor. 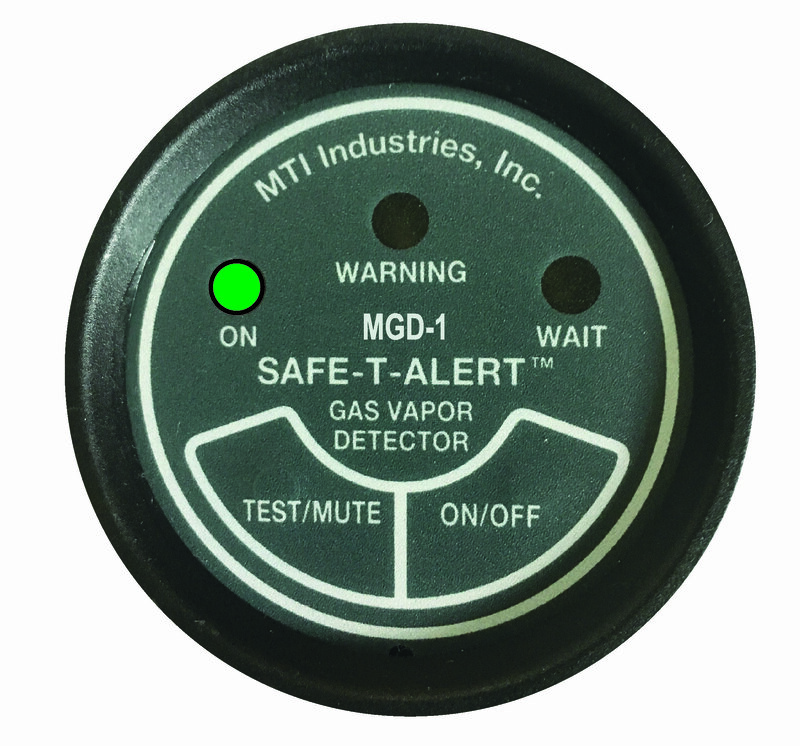 Detects the build up of explosive gases. Water Sensor. Monitors bilge for high water.